Following last week’s decision by Glanbia and Lakeland to cut milk prices, Lorcan Allen analyses the health of global dairy markets. European dairy is currently priced much cheaper than butter, cheese and SMP coming from New Zealand. UK dairy farmers are on track to pump out their highest volume of milk in almost 30 years, according to the AHDB. China imported record volumes of dairy in January 2019. The clearance of the European Commission’s intervention stocks of SMP has allowed European dairy prices to reset to normal levels. As always, dairy market sentiment is equally influenced from a supply and demand perspective. The Irish Farmers Journal examines both sides of the market to determine whether recent milk price cuts announced by Glanbia and Lakeland were warranted. Global milk supply in early 2019 has been quite subdued. Ornua estimates global milk production for the opening two months of 2019 to be down 0.5% on last year. This is driven by weaker milk flows in Europe, Australia and Argentina. European milk flows have been in retreat since last September as the summer drought hit feed supplies on the continent. In Germany, the largest milk producer in Europe, milk collections are down almost 1.5% for the two opening months of 2019 to 5.1bn litres. In neighbouring France, Europe’s second largest dairy producer, milk production for January and February is 3% behind last year at just under 4bn litres. In the UK, Europe’s third largest milk producer, the situation is very different. UK dairy farmers are on track to pump out their highest volume of milk in almost 30 years according to the AHDB. Despite the uncertainties of Brexit hanging over British farming, milk collections from UK dairy farms are up 4% in January and February to 2.4bn litres. Dutch milk supply has been in sharp decline for more than a year now. In 2018, Dutch milk supply fell by 3%, or 400m litres, to 13.4bn litres. This trend has continued into 2019 with Dutch milk collections down 4% for January and February to less than 2.2bn litres. In Poland, another large milk producer in Europe, the situation is similar to here in Ireland. Polish dairy farmers have been in expansion mode since the end of quotas with 2018 milk collections up 3% to 11.5bn litres. In early 2019, Polish milk production is 4% ahead of last year at 1.9bn litres. Meanwhile in Ireland, January milk production was up 5% year on year at 170m litres, while February milk collections were up 2.5% on last year at 300m litres. It’s still very early days in the Irish milk production cycle but with milk collections for the opening two months of the year up more than 3% on last year at 470m litres, it suggests Ireland is on track for another record-breaking year of milk supplies. 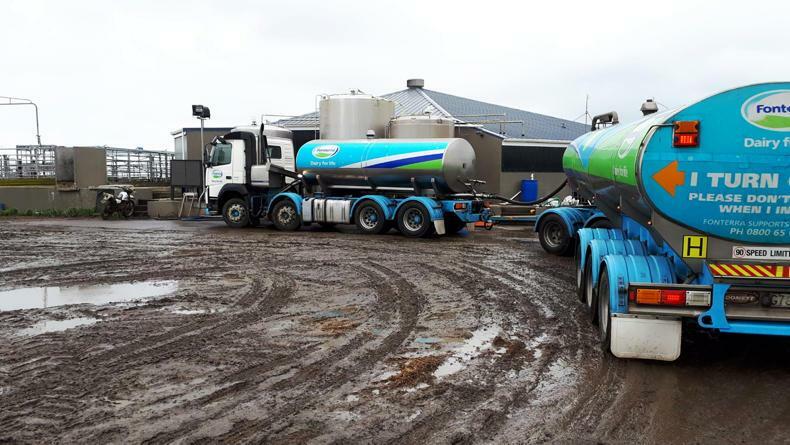 In New Zealand, the world’s largest dairy exporter, milk production for the 2018/19 milking season has been robust. New Zealand milk production for the first nine months of the 2018/19 milking season (June-February) is up 4.5% on last year at 17.3bn litres. While production growth has slowed somewhat in February, New Zealand is on course for a record breaking year of milk supply of close to 22bn litres. In Australia, dairy farmers are facing very difficult conditions due to a combination of very weak milk prices and severe drought conditions this year. Unsurprisingly, Australian milk production has fallen sharply as a result. In the first eight months of the 2018/19 milking season in Australia (July-February), milk collections from Australian farmers is down more than 6% on last year at 6.2bn litres. In January and February, Australian milk production saw double-digit declines of 11% to 13%. In the US, milk production continues its steady monthly growth despite weak farmgate milk prices for much of the last year. For January and February, US milk production is up 0.6% on last year to 15.6bn litres. US milk production has now posted consecutive monthly supply growth for the past 24 months. You have to go all the way back to February 2017 for the last time monthly milk production contracted in the US. Dairy cow numbers in the US continue to fall but thanks to increased concentrate feeding and improved genetics, the average yield per cow in the US continues to expand. The average dairy cow in the US now produces more than 10,100 litres per year. On the demand side, global dairy markets range from neutral to positive, depending on the region. Demand is very strong across Asia so far in 2019, while dairy imports by South American countries are also said to be bullish. In Europe, the ongoing political impasse over Brexit is certainly impacting market sentiment. The GDT dairy index in New Zealand has posted positive results for nine consecutive auctions since December last year and is now at its highest point since July 2017. This is driven by strong import demand in China and southeast Asia. Despite a slowing economy, Chinese demand for dairy is buoyant so far in 2019. In January, Chinese buyers imported more than 435,250t of dairy product, which was almost 20% ahead of the same month last year and a record volume of imports for January. January is the critical month for Chinese dairy buyers as imports from Australia and New Zealand are tariff free under free trade agreements with both countries. The strong demand growth from Chinese buyers has continued into February. The latest data shows China imported almost 200,000t of dairy product in February, which is 11% ahead of the same month last year. It’s early in the year but the opening signals from China are very positive. In the first two months of 2019, the world’s largest dairy buyer has imported more than 630,000t of dairy product, which is 15% ahead of 2018 levels. European dairy markets are somewhat muted thanks to the continuing uncertainty around Brexit. 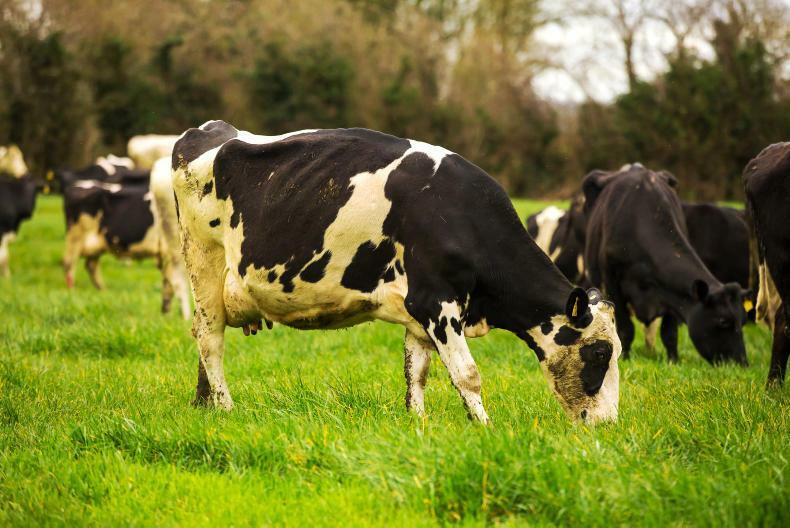 Dairy buyers at supermarkets, bakeries, foodservice companies and dairy businesses built up large stocks of dairy commodities ahead of the 29 March deadline for Brexit for fear of a "no-deal" outcome. While the chances of a no-deal Brexit have subsided, these stocks remain in cold stores across Europe and are overhanging the market somewhat. Industry sources have described these private stocks as being equivalent to a large number of "mini-interventions". Aside from Brexit, Europe’s dairy market has normalised significantly in recent months and spot prices for European dairy commodities have been very steady so far in 2019. The clearance of the European Commission’s intervention stocks of skimmed milk powder (SMP) has allowed European dairy prices to reset from the exceptional volatility we’ve seen over the last two years when butter prices soared to record highs of €7,000/t and SMP prices crashed to rock bottom levels. EU dairy is now extremely competitive in global markets once more and exports of cheese and SMP from Europe are well ahead of 2018 levels. As can be seen in Table 1, European dairy is currently priced much cheaper than butter, cheese and SMP coming from New Zealand. This is as much to do with favourable exchange rates, with the euro weakening over recent months against the US dollar. A weak euro benefits EU dairy exports as all dairy commodities are priced on global markets in US dollars. In recent weeks, oil markets have lifted and the price of Brent crude oil, the global benchmark, has risen about $70/barrel. This is a positive for global dairy markets as oil economies in the Middle East, North Africa and South America account for 30% of all dairy traded in the world. 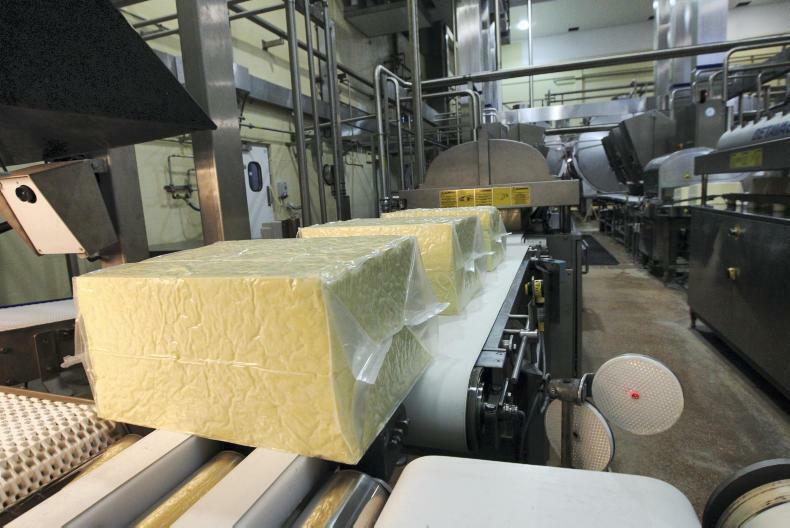 With oil prices rising, there is expectation in dairy markets that ONIL, the government agency in Algeria responsible for buying dairy, is preparing to step into the market with a new tender for milk powder imports. 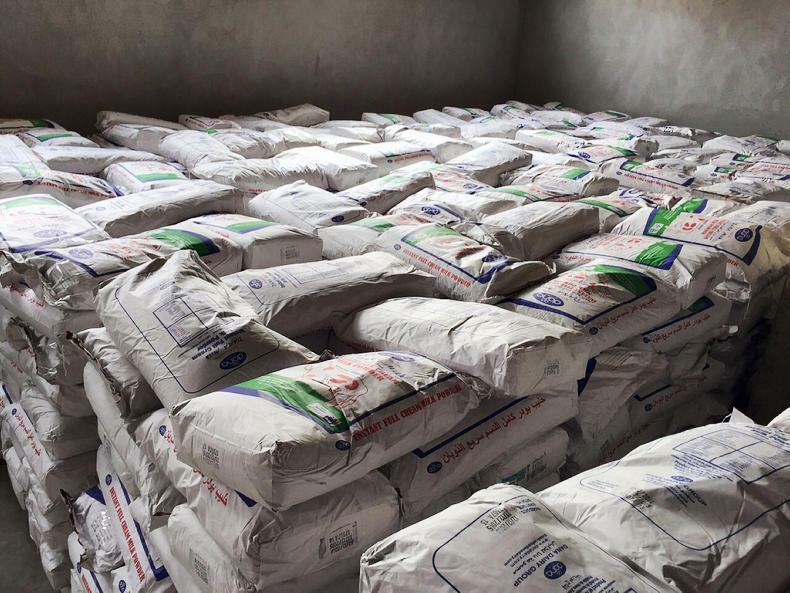 The agency tends to purchase large volumes of milk powder at a time. Mexican demand for dairy imports is also reported as very strong. In January and February, Mexican imports of whole and skimmed milk powder (SMP and WMP) have shown strong year-on-year growth, while imports of cheese, butter and liquid milk are also up. In 2018, the EU agreed a new trade deal with Mexico, which provided favourable access for EU food products into Mexico. So far in 2019, Mexico has purchased a small volume of EU cheese (2,100t) but virtually no SMP or WMP. On a macro level, there are growing concerns about the health of the global economy. The OECD recently cut its forecast for global economic growth due to the ongoing Brexit uncertainty as well as the trade tensions between the US and China. As always, there are a multitude of factors, both positive and negative, influencing global dairy markets right now. However, when viewed as a whole, global dairy markets are in a healthy place right now as the positives outweigh the negatives. Aside from milk production growth in Ireland, the UK, Poland and New Zealand, global milk supply is down in the first quarter of 2019 due to weaker milk flows in big producing regions such as Germany, France, the Netherlands, Australia and Argentina. Likewise on the demand side, the positives of record dairy imports by China and a rising oil price outweigh the uncertainty caused by global trade tension and a weaker growth outlook for the world economy. In saying that, the Irish dairy industry is acutely exposed to Brexit and the recent stockpiling by buyers in the UK is probably weighing on the usual trade volumes for this time of year. However, with EU dairy so competitively priced on world markets, export opportunities in external markets such as Japan, Mexico and China have to exist. Feed shortages on the continent has resulted in reduced milk output from Europe’s two largest milk producers in the opening months of 2019. Milk production in Germany and France, the two largest dairy producers in Europe, has continued its sluggish start to 2019. Data released this week by Eurostat shows milk production in both countries was down for the month of February. In Germany, the largest milk-producing state in the EU, February milk production came in at 2.5bn litres, which is slightly lower (-0.1%) than the same month last year. For January, German milk production was down almost 1.5% year on year at 2.66bn litres. This means German milk production for the opening two months of 2019 stands at 5.1bn litres, which is 1.2% behind last year. In neighbouring France, which is Europe’s second-largest dairy producer, February milk production was down 2.5% year on year at 1.9bn litres. January milk production in France was down almost 3% year on year at 2.1bn litres. 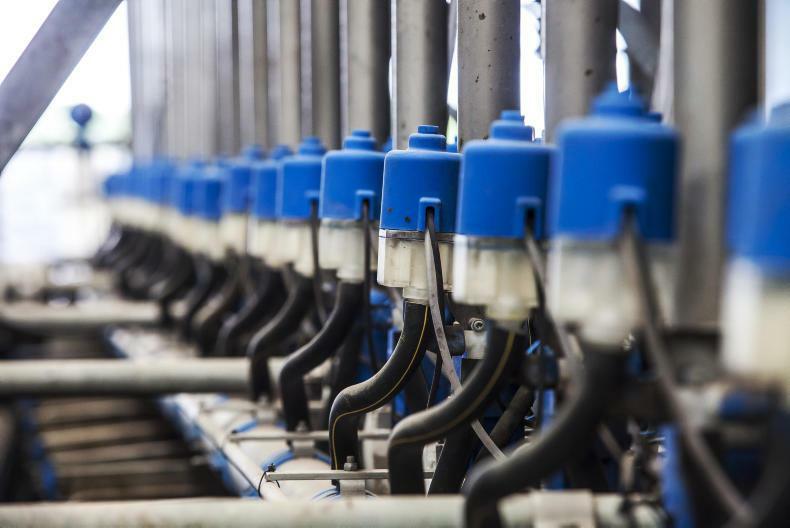 This means cumulative milk production in France for the first two months of 2019 stands at just under 4bn litres, which is almost 3% behind the same period last year. In Poland, another large milk producer in Europe, the situation couldn’t be more different. January milk production in Poland increased more than 3% year on year to 990m litres, while February production is up 4% year on year at 915m litres. 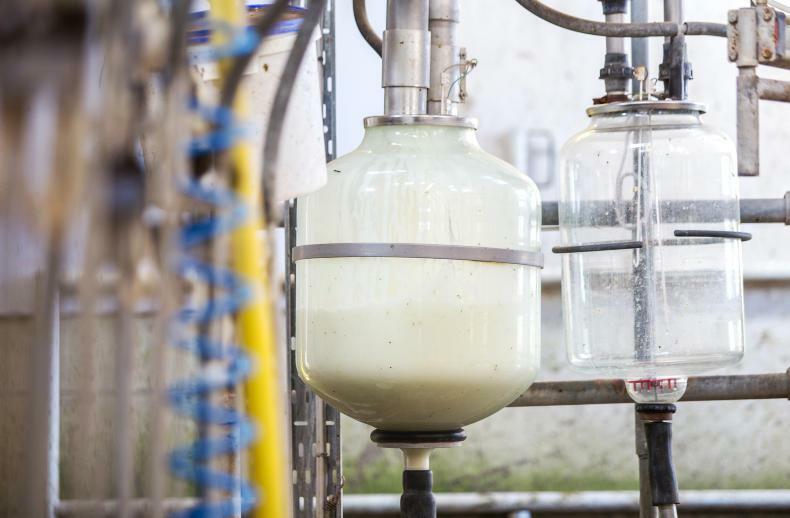 Total milk production in Poland for the first two months of 2019 stands at 1.9bn litres, which is 3.6% ahead of last year. Meanwhile in Ireland, January milk production was up 5% year on year at 170m litres, while February milk collections were up 2.5% on last year at 300m litres. It’s still very early days in the Irish milk production cycle but with milk collections for the opening two months of the year up more than 3% on last year at 470m litres it suggests Ireland is on track for another record breaking year of milk supplies.